Exhibitors and visitors were back in droves for the 2017 Maison et Objet and so was a much-missed sense of fun, color and pattern. 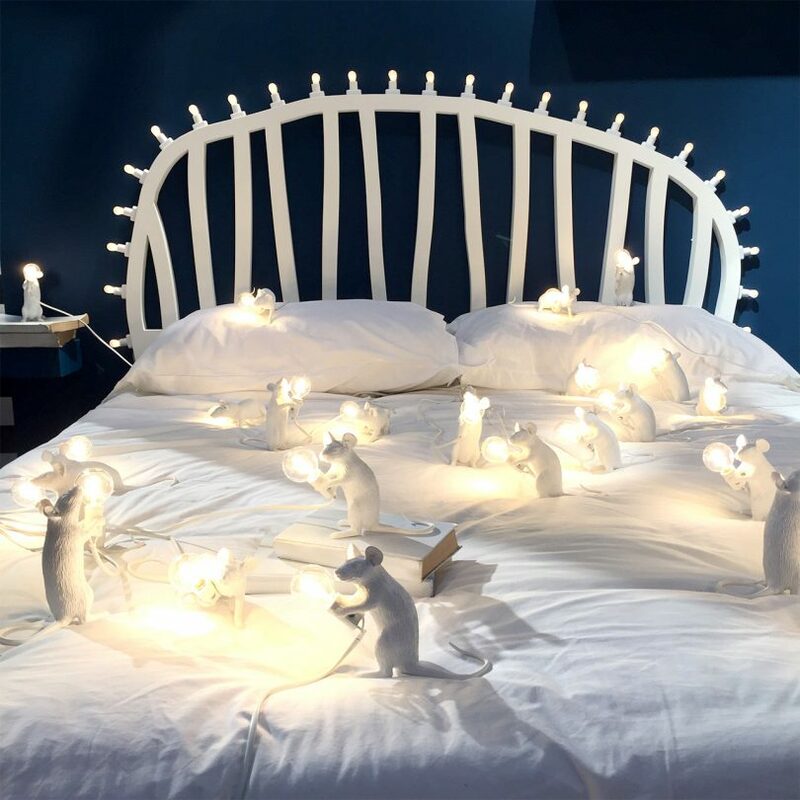 Marcantonic’s Seletti mouse lamps must have been the most Instagrammed exhibit at January’s Maison et Objet. After a sombre show last year with visitor numbers down by 40% (the January 2016 show came shortly after the Paris terror attacks), exhibitors and visitors were both back in droves for 2017 and so was a much-missed sense of fun, color and pattern. UK-based British design studio, Wallace Sewell, was established by Royal College of Art graduates Harriet Wallace-Jones and Emma Sewell ? the collaboration an accident after they shared a stand at an exhibition in 1992. 25 years on, they are still going strong and still making all their textiles in Britain. Kann Design’s products are all made in a Lebanon-based workshop employing 15 craftsmen that was created in 1958 by Kanaan, a renowned carpenter and the father of founder Houssam Kanaan. Two boutiques in Paris now showcase the bespoke collection. Copenhagen-based design brand Nomess was right on the money for color at this year’s show, with this Yves Klein blue alongside yellow and the dusty pink that seems to be everywhere right now. These cushion covers are made from memory foam, making them super comfortable.